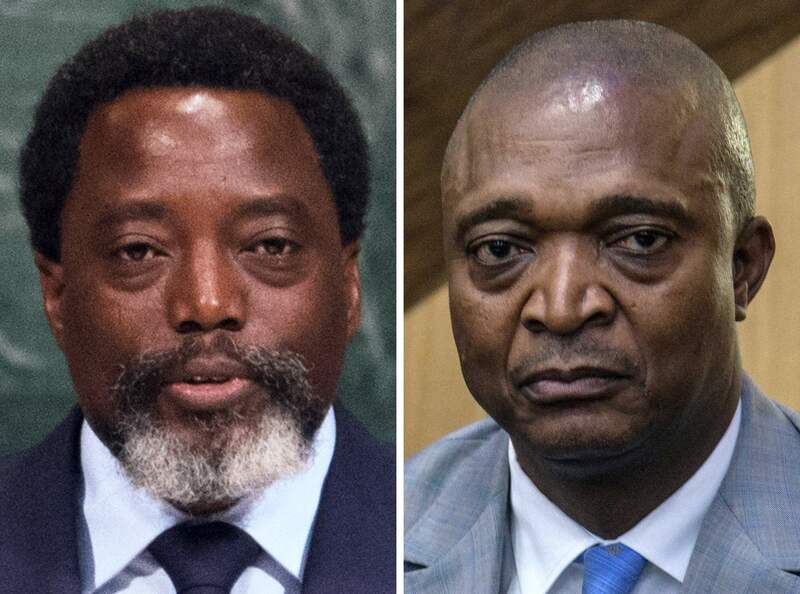 KINSHASA - The United States, European Union, African Union and U.N. mission to Congo all commended President Joseph Kabila on Thursday for agreeing not to seek a third term in an election, a decision that has calmed fears of the country sliding into chaos. 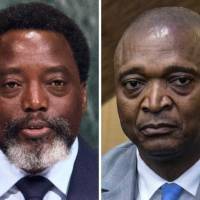 After years of speculation over his intentions, Kabila consented to obey the two-term limit imposed by Congo’s constitution on Wednesday, by not entering his name into a poll set for Dec. 23. As a parting shot, he picked a hard-core former interior minister, who has been placed under EU sanctions, to run instead. But whatever concerns Western powers might have over Kabila’s favored successor, Emmanuel Ramazani Shadary — who is under sanctions for his alleged role in the suppression of protests with live bullets, killing scores of demonstrators — this wasn’t the time to voice them. Kabila has been in power for 17 years, since his father and predecessor as president, Laurent Kabila, was assassinated in 2001. The only two previous changes of power in Congo have been at the barrel of a gun. Kabila was due to step down in 2016 at the end of his constitutional mandate. But he stayed on while the election was repeatedly delayed, stoking militia violence and sparking protests in which the security forces killed dozens of people. Kabila had come under strong pressure from regional allies such as Angola, as well as the United States and EU, to step down.